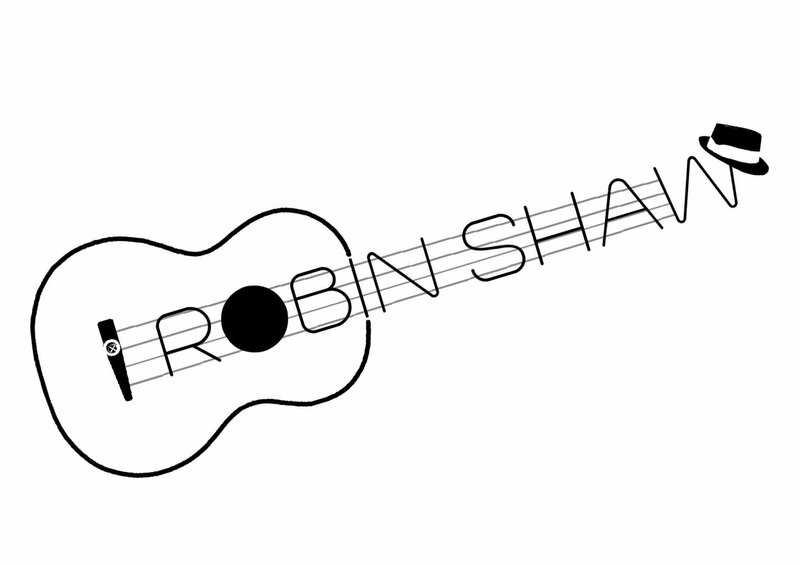 Welcome to the blog of Robin Shaw, multi-instrumentalist, multi-talented, multi-located purveyor of Saharan Surf Music – a blend of the Great American Songbook, blues and rags, pop-tunes, and rock classics played on the ukulele, the kazoo, and the harmonica. A vaudevillian for the 21st Century, Robin strides from Cornwall to Herefordshire and back again, pork-pie hat at a jaunty angle, playing all those tunes that you’ve forgotten you loved. Check out the gig guide, you won’t regret it.